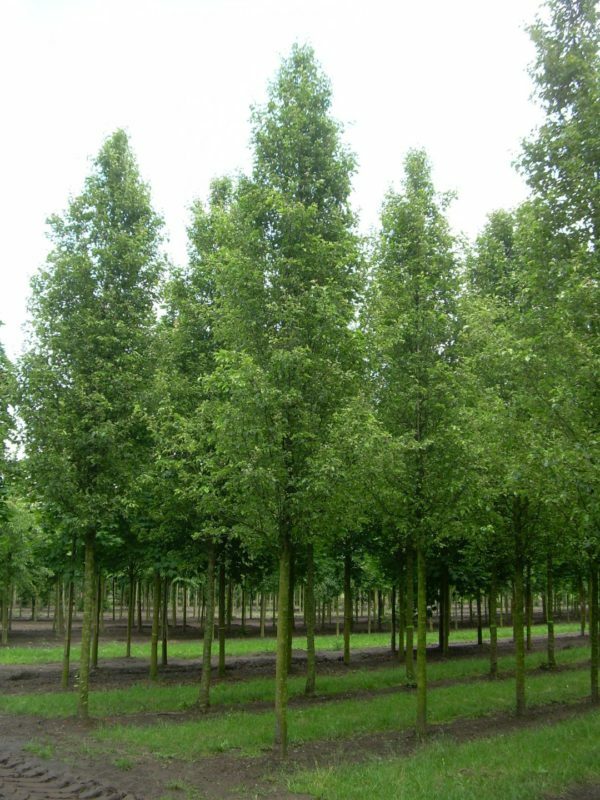 Pyrus Chanticleer is an attractive, low maintenance tree making it a favourite with us here, a medium sized tree with a conical crown and a tolerance of pollution it is the ideal candidate for urban, avenue or garden settings. Early in Spring it covers itself in an abundance of creamy white flowers and is one of the first trees to come into leaf. 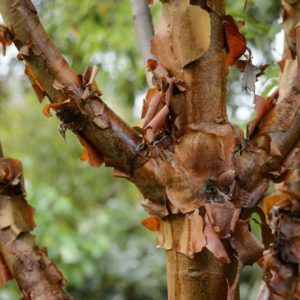 The foliage is attractive, dark green and glossy before turning bright shades of yellow, orange and crimson in the Autumn. Tags: Pyrus Chanticleer, upright pear.